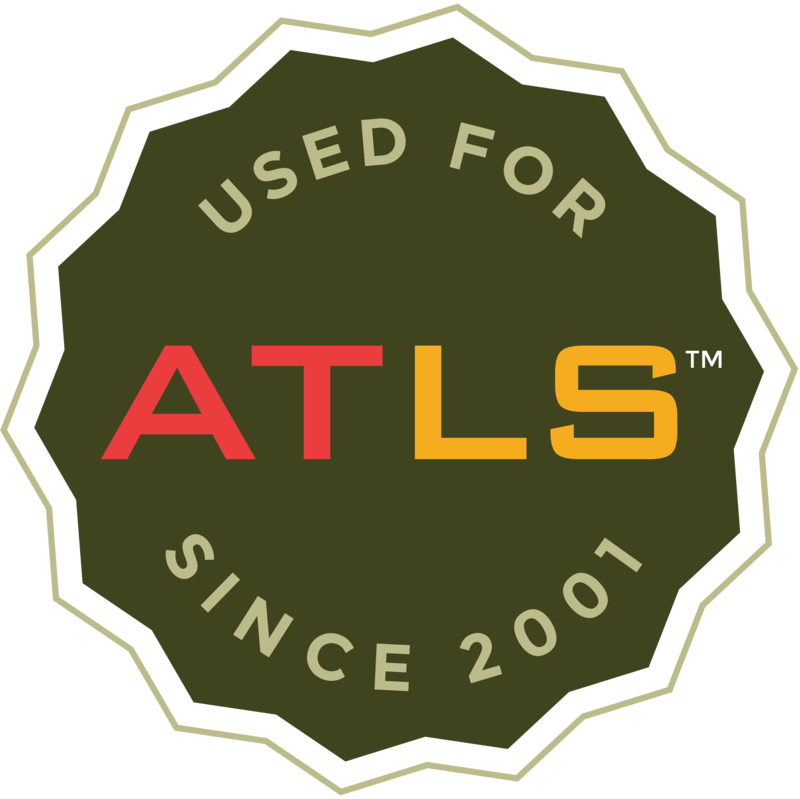 Simulab offers rental programs for ATLS courses. Over the years we have continually evolved the TraumaMan System's features to remain current with the new ATLS Editions, and we are fully committed to you in this regard when it comes to the 10th Edition transition in 2018. 1. The “Ship-in Ship-out” Rental Program offers an opportunity to rent the TraumaMan System for a single course up to a one year period (which qualifies you for discounted pricing.) The whole system and replaceable neck, chest, and abdominal tissue sets are delivered directly to you for each course. Once your course is completed it is shipped back to Simulab. 2. The Lease Program allows you to lease the TraumaMan System for one month up to a full year. With this option the TraumaMan body form is delivered to your organization and you can purchase replaceable tissues for each student as needed. * Non-ATLS users can enroll in our TraumaMan Cafeteria Plan. This surgical torso trainer manikin simulates Chest Tube Insertion (Otherwise known as Pleural Drain, Thoracic Catheter, Chest Drain, Intercostal Drain or Tube Thoracostomy) Cricothyroidotomy (or Cricothyrotomy); Needle Decompression; Pneumothorax; Trachestomy; Periocardiocentesis; Diagnostic Peritoneal Lavage (DPL), or Diagnostic Peritoneal Aspiration (DPA) and more. Have an ATLS course coming up? Learn more about TraumaMan or contact us with questions regarding the rental program today.